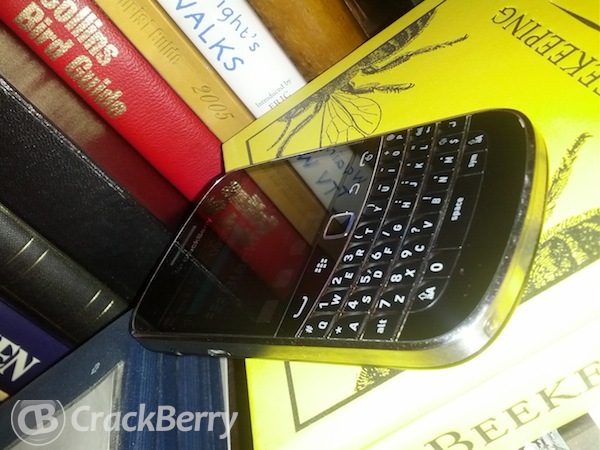 British woman writes a novel on her BlackBerry and gets a publishing deal! This story isn't the first we have heard of an author writing a book on their trusty BlackBerry, but it's inspiring nonetheless. After a bet with her daughter, Georgina Campbell managed to knock out a whopping 55,600 words on her BlackBerry keyboard and for her effort has gotten herself a publishing deal, which is not an easy feat. The novel, titled 'The Kickdown Girls', revolves around a group of girls growing up in South London. Georgina was inspired after watching the movie 'Attack The Block' and wasn't very impressed with the script, so mother and daughter decided they would challenge each other to do better. She said that as soon as she started writing on her Blackberry she became ‘immersed' in the task and soon rattled out more than 55,600 words - filling up 200 pages in just four months. Miss Campbell, from Vauxhall, south London, said: 'Lorra and I were watching this movie Attack The Block and she thought it was brilliant. The whole book was written using the BlackBerry MemoPad app which I only ever use for making a list of what I need to pick up from the shops. I'm feeling inspired now! You can purchase The Kickdown Girls from Amazon here. Thanks to Laurie for the tip.